Joseph Michael Poole (born August 12, 1976) is an American singer and musician best known by his stage nameWednesday 13. 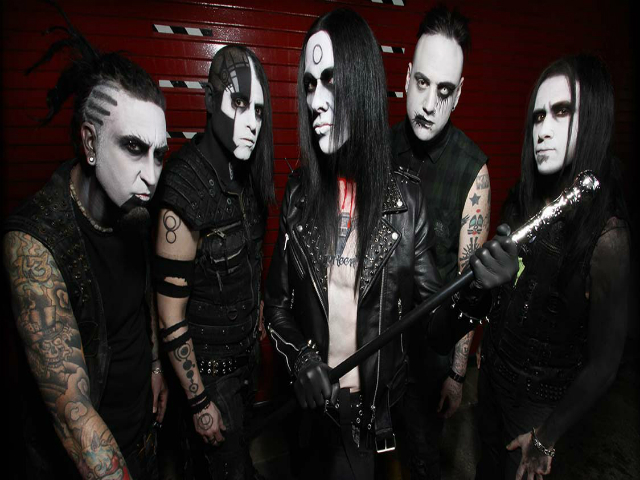 As well as his solo career, he is known for being the frontman of Murderdolls. He has also played in several other bands, including Maniac Spider Trash, Frankenstein Drag Queens from Planet 13, Bourbon Crow, and Gunfire 76.